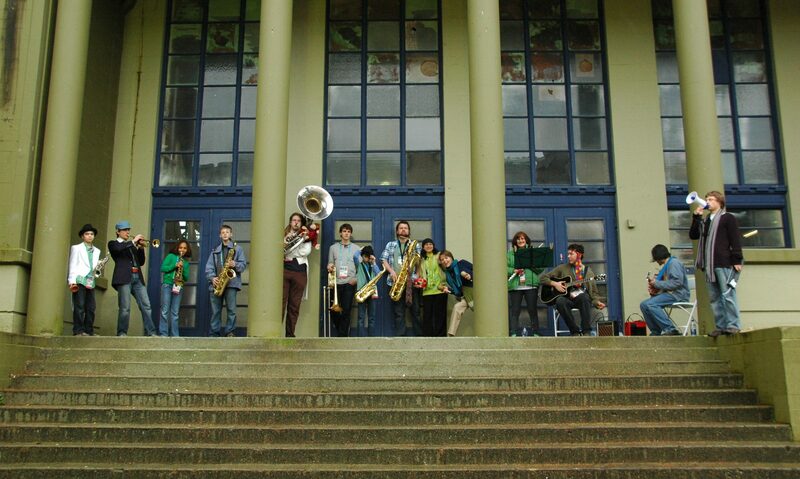 The Drive Street Band is a community band that has been rehearsing every Sunday at the Britannia Community Centre for 9 years and performing all around Vancouver. Led by Cory Ashton Sweet and Mike WT Allen, it includes musicians of all ages from around the Greater Vancouver area. They play a variety of music from dixieland jazz to latin, tango, funk and pop while always keeping it danceable and fun. 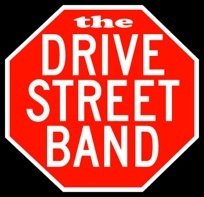 Drive Street Band has performed at festivals and special events around Vancouver and always bring a fun attitude and good time. We rehearse at the Britannia 55+ centre most Sundays from 3:00 to 5:00 pm. There is a sliding-scale suggested donation of $2 to $5 that goes directly to keeping this community band going. Bring your dancing shoes and join the party. Follow the link to see more and hear us!